Let’s be real, who spends time printing all the photos we take on our phones? I haven’t in a long time, but once, I did order prints from my personal IG account and finally found the time to make my Instagram photo display. 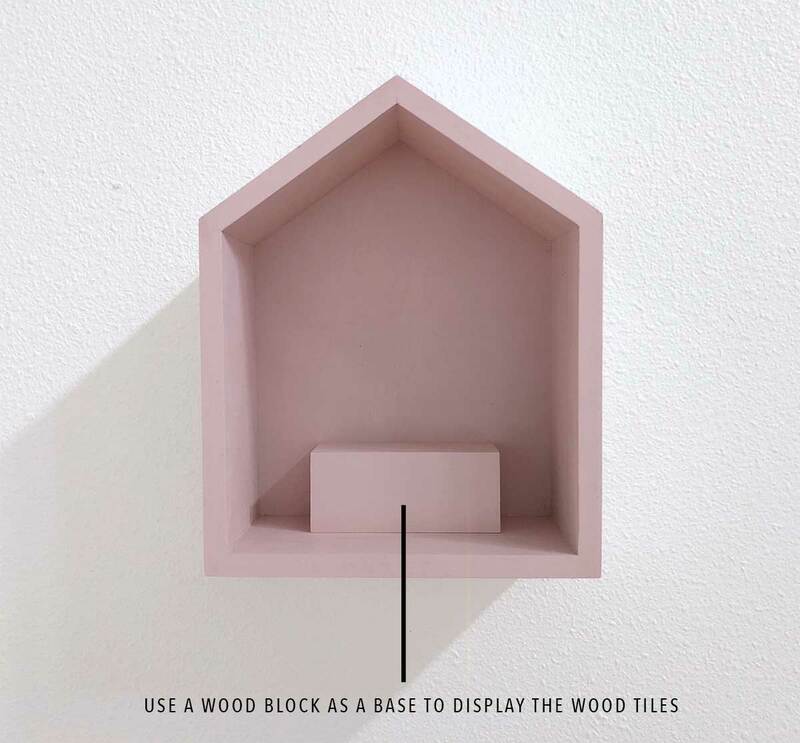 Step 1: Gather ten 4×4 wood tiles and make sure they are clean with no dust. 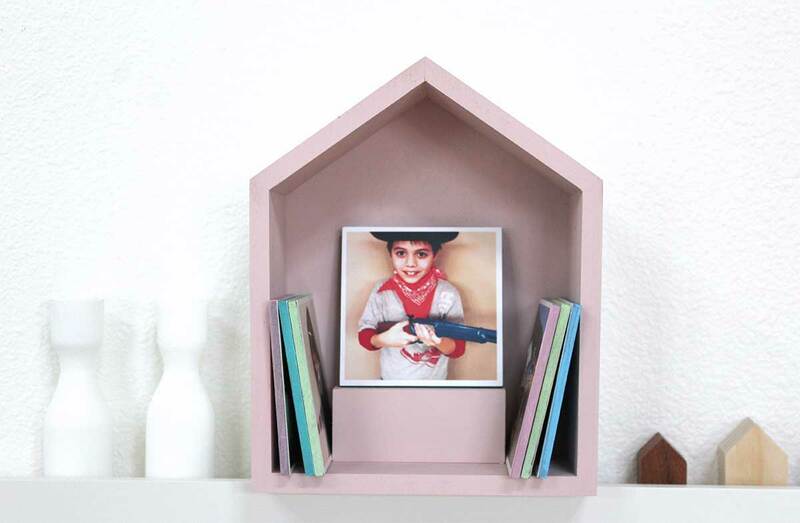 Step 2: Choose 10 prints you’d like to display. 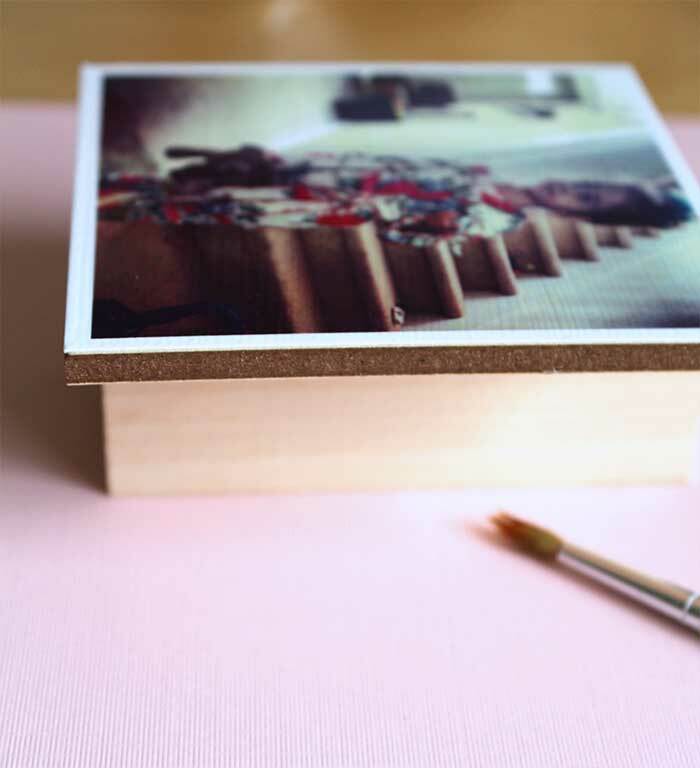 Step 3: Use mod podge to adhere the prints to the wood tiles. Step 4: Once the mod podge is completely dry, spray this matte protective spray in the front, back, and sides of the wood tiles. Step 5: Mix 5 colors of your choice. 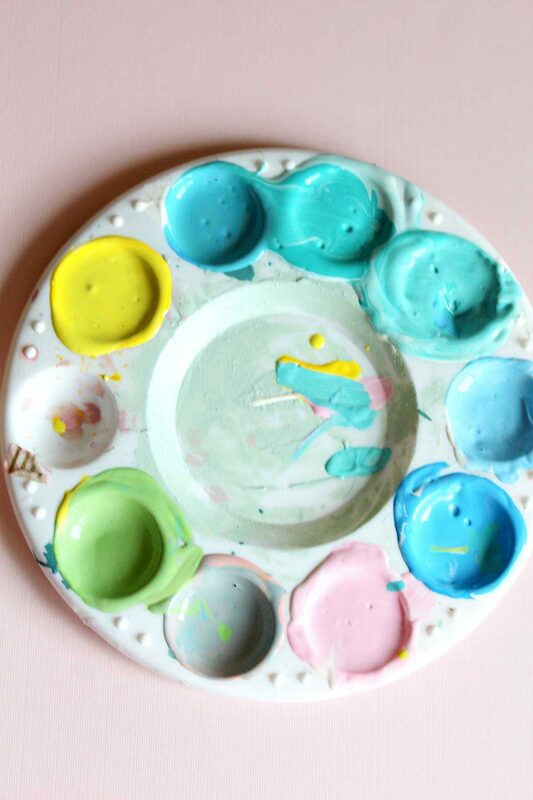 I’m into vibrant pastels and mixed a teal, yellow, blue, pink and green color palette. Last step: Paint the borders of the tiles with the mixed paints. 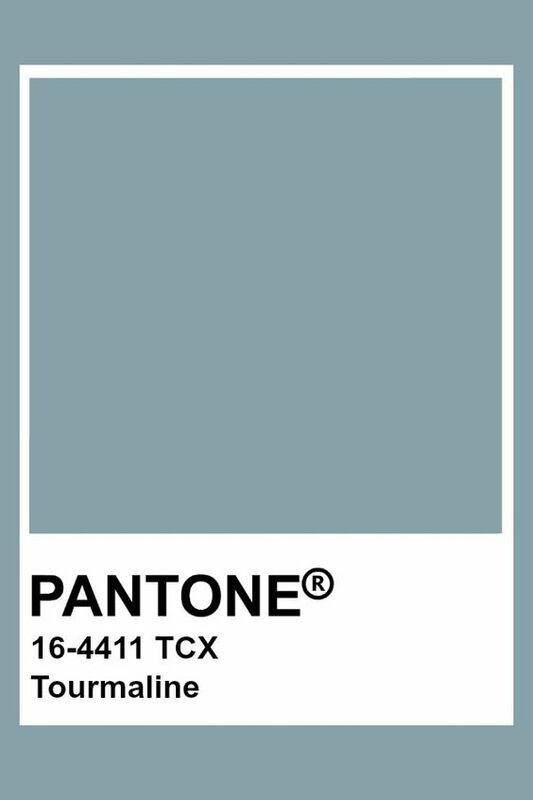 I had 10 tiles, and 5 colors, so I assigned 1 color to two tiles. 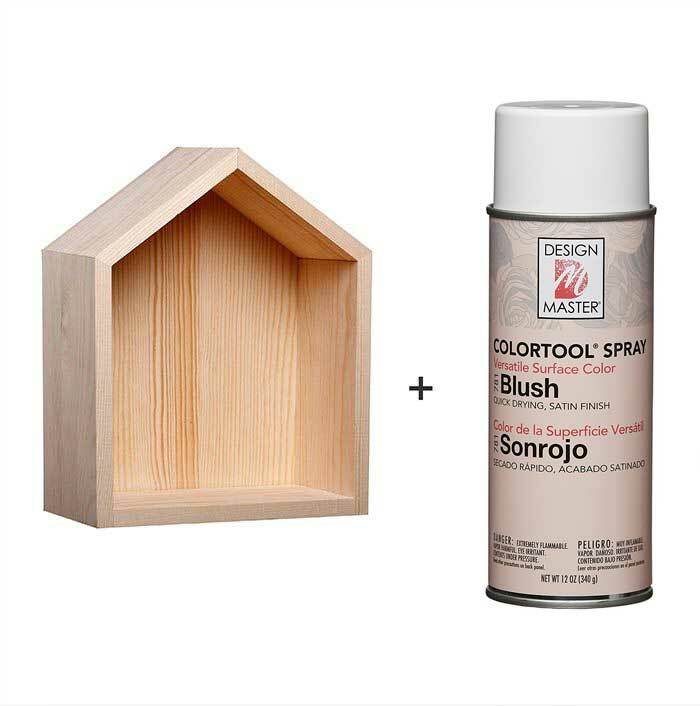 While the paint on the borders of each photo dries, work on the wood house and spray paint the outside with white and the inside with blush spray paint. 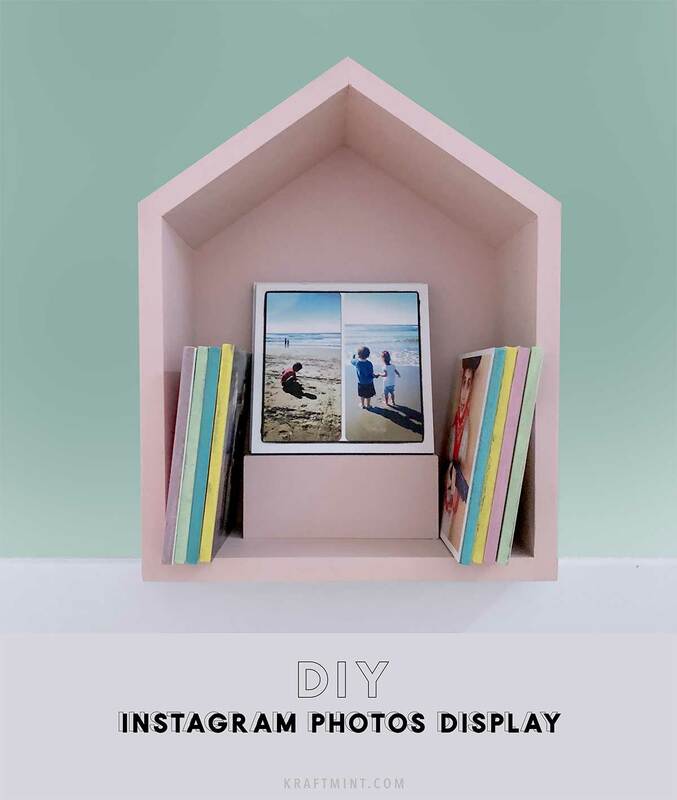 Choose an area of your home, could be a shelf, or a wall to show off your new Instagram photos display. Super excited to finally have photos of my children on display in the living room! 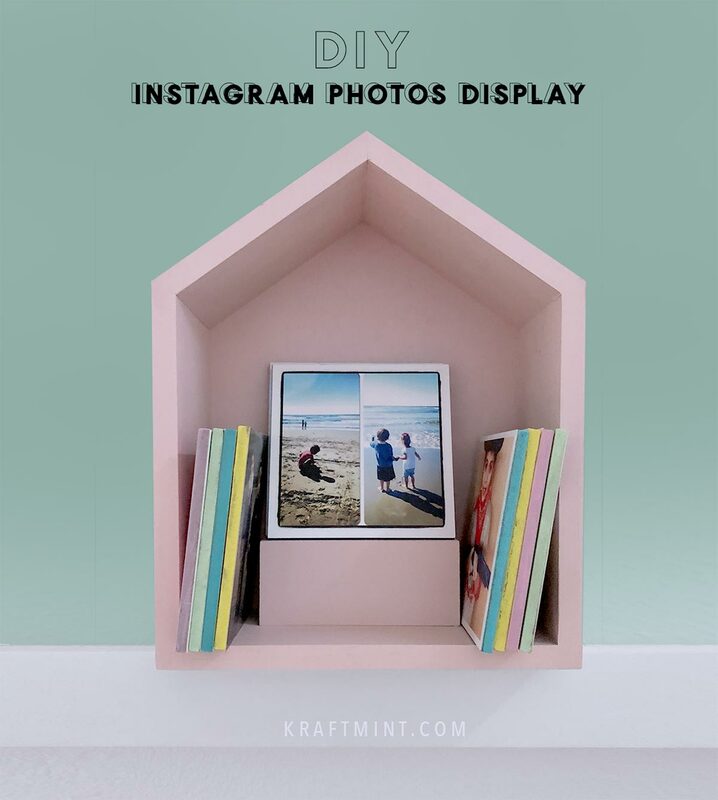 Now is time for you to choose ten photos and get started with this DIY. What do you think? I always love to hear from you!